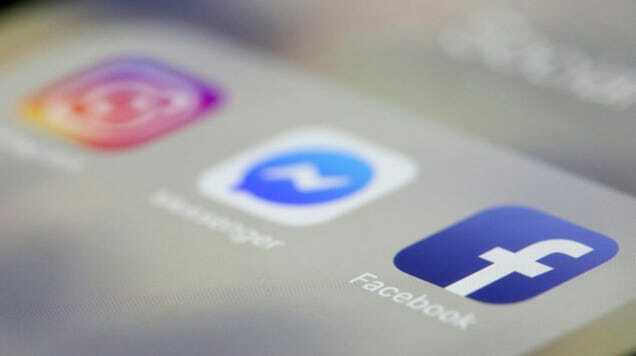 Chaos erupted on the internet this morning, as Facebook, Instagram, and Whatsapp all went down from 6:30 a.m. to approximately 9 a.m. Thousands of users were unable to access the sites or send or receive Whatsapp messages. The post Facebook, Instagram, and WhatsApp went down worldwide for 2 hours this morning appeared first on Digital Trends. Facebook, if you didn't already know it, suffered a bit of an issue on Wednesday. An issue that took down not only its social networking site, but also Instagram, WhatsApp, and Messenger. On Thursday it offered an explanation. The post Facebook explains its worst outage as 3 million users head to Telegram appeared first on Digital Trends.